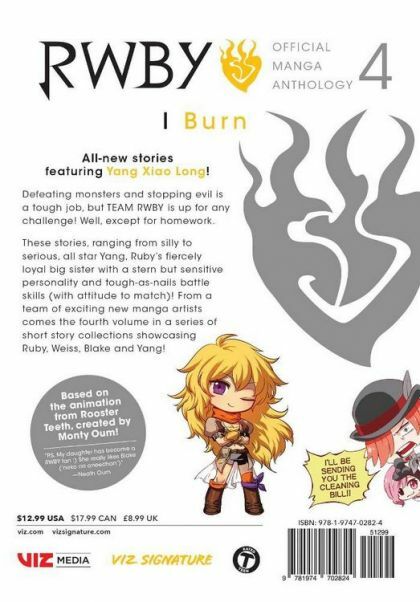 All-new short stories set in the world of RWBY from more than fifteen different manga creators in one single volume! Includes a full-color four-page story and four full-color illustrations. 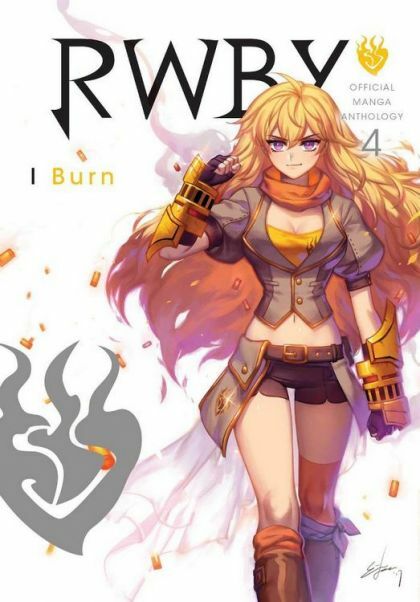 This volume focuses on Yang Xiao Long from TEAM RWBY. Plus, bonus messages from the illustrators and creators, with longer notes from RWBY character designer Ein Lee and actress Barbara Dunkelman, the voice of Yang Xiao Long herself! For teen audiences.